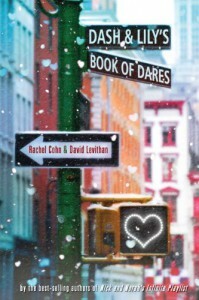 Dash & Lily's Book of Dares is exactly what I expected to be, a cute and funny Christmas romance. I really enjoyed the use of dual perspectives, alternating between Dash and Lily's point of view. I was fun and funny to see them develop ideas about each other based on their own expectations and the notes that they had exchanged in the notebook. The writing was clear and well-voiced. The characters were funny, relatable, and intelligent, which made the read an even more enjoyable experience. Not to mention that the events of the story could just be so darn funny. It was lovely to read another festive book this holiday season. I wouldn't say that I like this novel quite as much as the collection Let it Snow, but I definitely enjoyed it a lot. 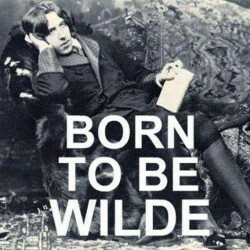 Enough that I was able to stay up into the wee hours of the morning to complete the read. I would recommend this to anyone who likes YA contemporary and hasn't already read this immensely popular story. I think it is one of the few well-known YA Christmas books. Definitely worth reading if you haven't already.